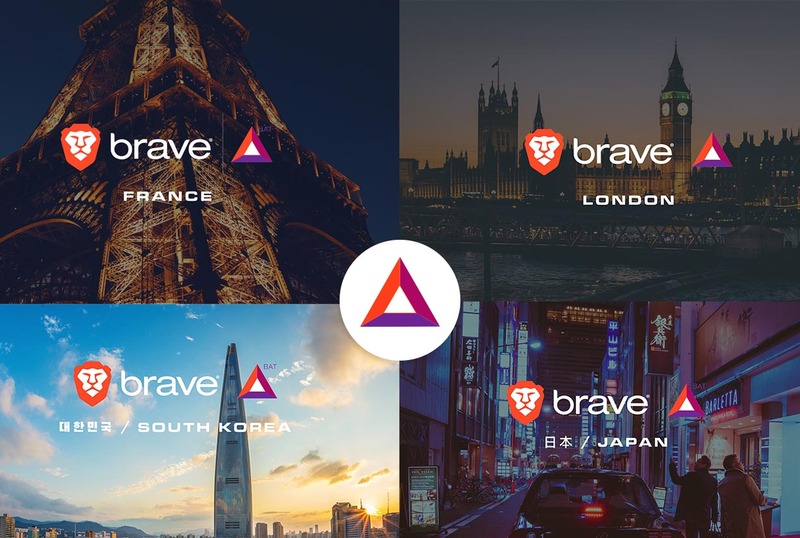 On Wednesday, April 24, 2019, volunteers from around the world will hold BAT & Brave meetups in their region for "24 Hours of BAT", a global event to draw attention, interest and adoption to Basic Attention Token and Brave. To find a meetup, read the full blog post, here! 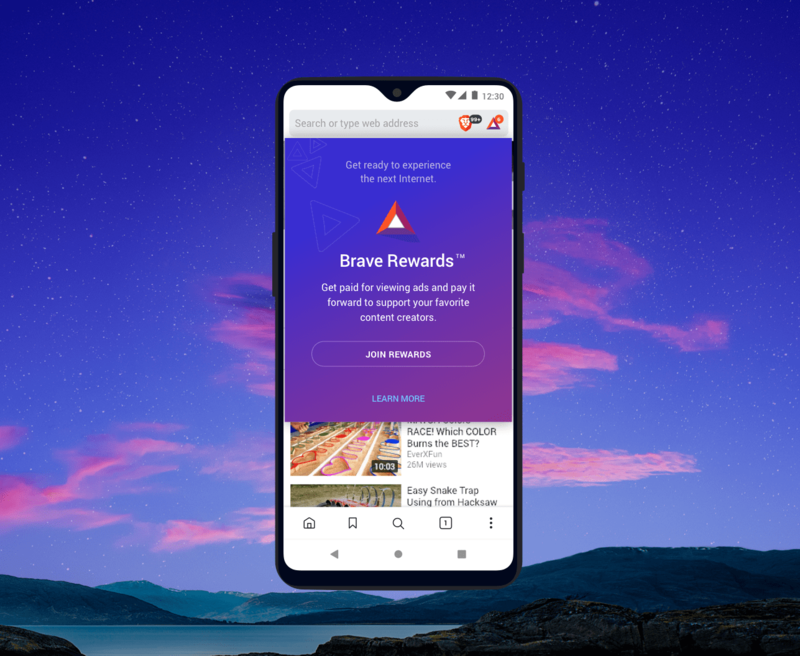 Brave Rewards now live on Android for millions of users! Brave Rewards (BAT tipping) is now live on Android for millions of users to see. Tap the BAT logo in the URL bar to get started. Plus, we're giving away 100,000 BAT grants on Android, so be on the lookout for yours while supplies last! We are proud to announce our global BAT meetup group, led by BAT team members and BAT regional leader volunteers worldwide. Find your local BAT meetup, attend your first event, and have fun! Find our BAT Community meetup group here. Want to spread the good word about BAT and Brave? Apply to become a regional leader! 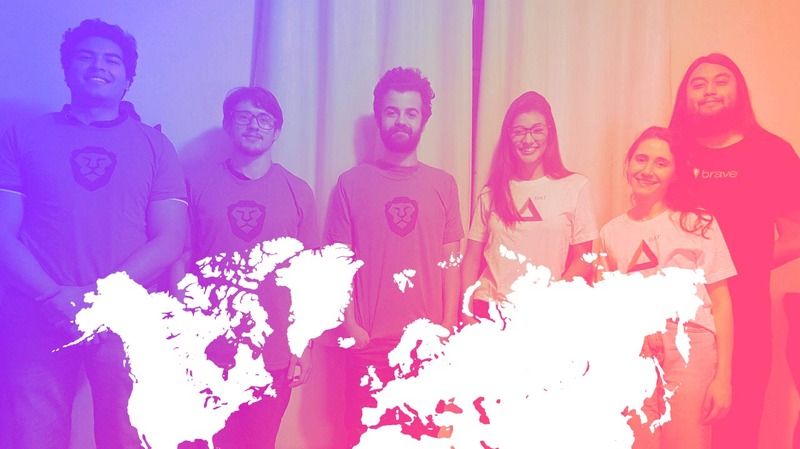 Regional leaders are supported volunteers who host exciting meetups all around the world. Learn more about how to grow BAT & Brave adoption in your area. The new Brave Ads developer preview now allows users to earn BAT for any ads they see. Phase two provides token rewards to users for their attention, and introduces Brave’s anonymous-but-accountable campaign reporting for brands. Learn more here! Brave Software is working with Coinbase Earn, a product that allows users to earn utility tokens by viewing and completing educational tasks. $5 million, denominated in BAT, is being designated for this opportunity, and 100% of the BAT will go directly to users. 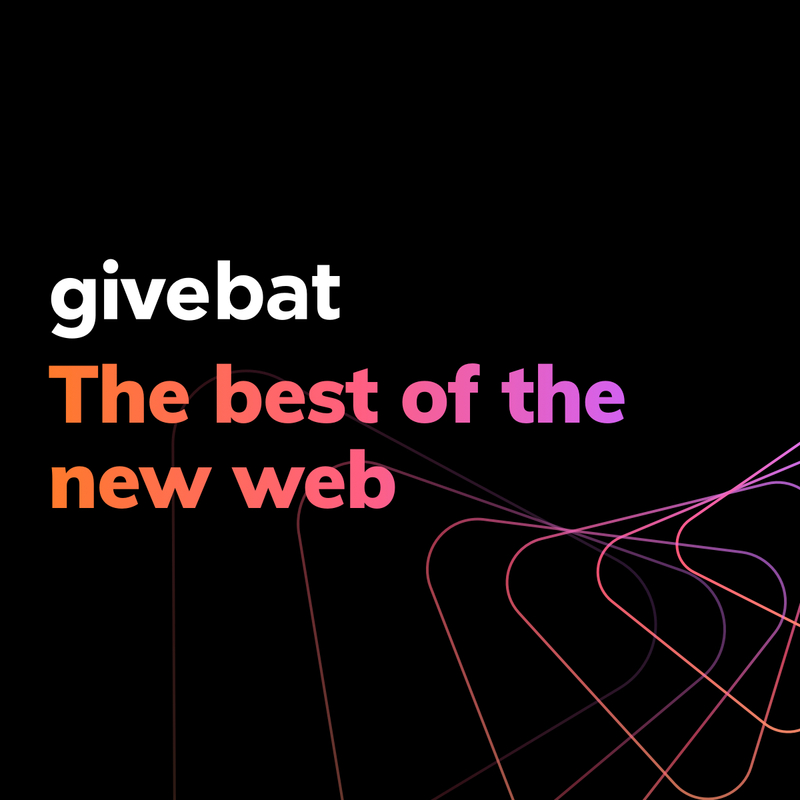 Givebat.com is a new, fan-made website that helps shine a spotlight on the web's bravest websites and creators. "Brave is on a mission to save the web. We want to help. We're finding the best ones and sharing them with you." 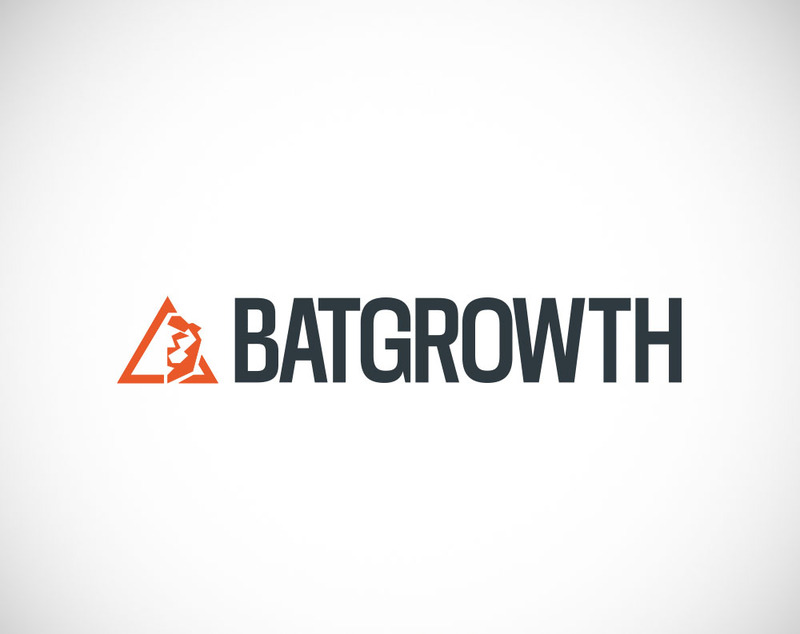 BATGrowth.com is a fan-made website that lets you track verified publisher numbers over time, and see the full list of verified publishers. Publishers and creators can be sorted by Alexa ranking, subscriber count and views. With their BAT, Brave users will be able to redeem earned tokens for hotel stays worldwide, restaurant vouchers, exclusive entertainment experiences (at over 250,000 top brand partners), as well as gift cards from top national brands including Amazon, Starbucks, Uber, Apple and many more.